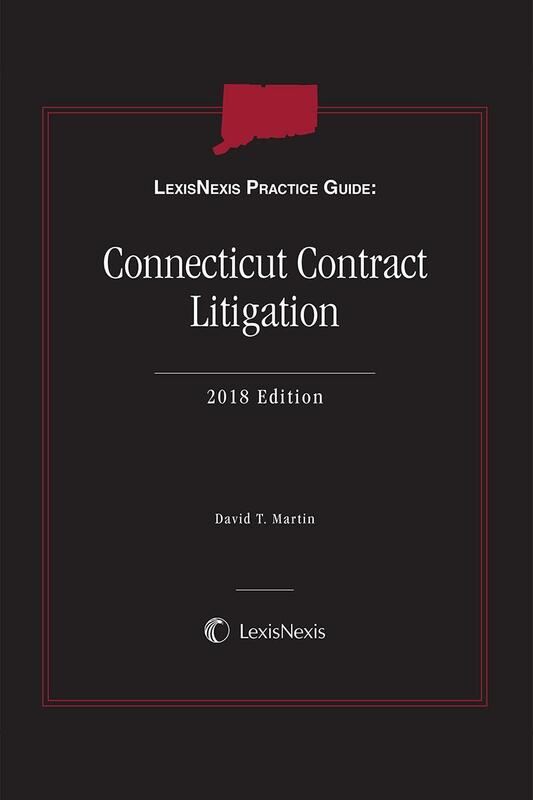 LexisNexis Practice Guide: Connecticut Contract Litigation provides practical, step-by-step guidance on all phases of contract litigation in Connecticut. 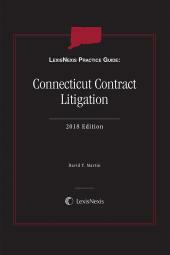 LexisNexis Practice Guide: Connecticut Contract Litigation is a practice-oriented resource that has streamlined chapter organization with cross-references to relevant content, practice tips icons classified by type, and the essential forms for the Connecticut commercial litigation attorney. LexisNexis Practice Guide: Connecticut Contract Litigation is a comprehensive research system - a task-based format, thorough yet concise content, citable expert insight, annual updating, a superior print/online interface and so much more. 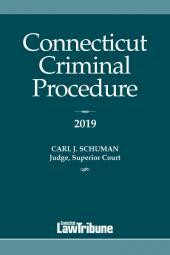 • Advice on navigating the complexities of Connecticut contract litigation from both a procedural and substantive law perspective. 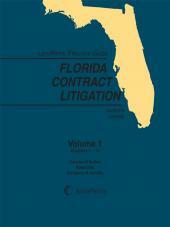 • Analysis of potential causes of actions, remedies, and defenses for a contract claim. • Guidance on litigating a contract case by identifying the essential elements and setting them out in a comprehensive yet easy to understand way. 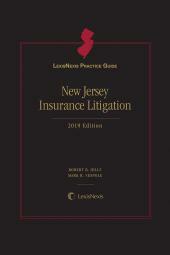 • Presentation of insights from Connecticut experts through strategic points, warnings, and other types of practice tips targeting issues of particular interest. David T. Martin is a Principal in Cummings & Lockwood's Litigation Group and is based in the Stamford office. Dave's practice focuses on complex commercial litigation in both state and federal courts. He has represented business entities and individuals in a wide variety of matters, including contract disputes, shareholder and partnership disputes, unfair trade practices and trade secrets litigation, non-compete matters, financial services litigation, franchise disputes, fiduciary and beneficiary litigation, creditors' rights, intellectual property matters and real property litigation.